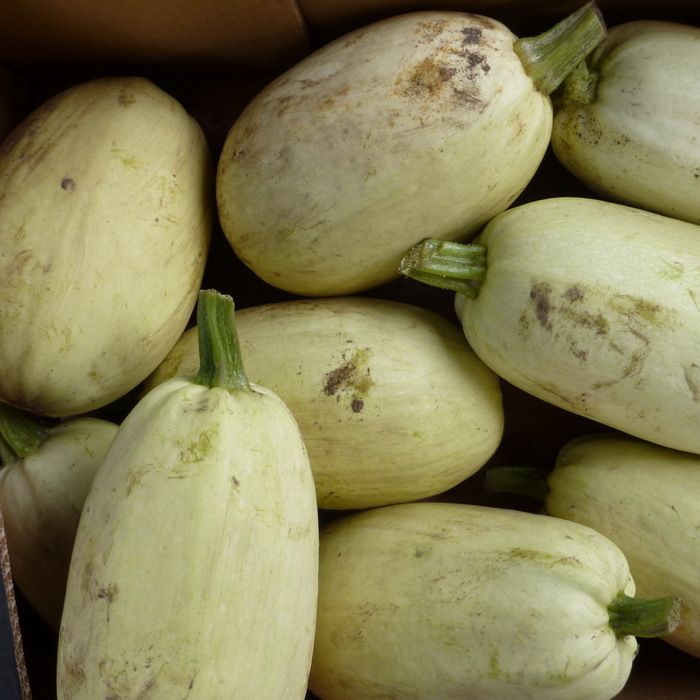 Great to have Spaghetti squash back in the shop! Can be roasted, boiled, steamed, or microwaved. The seeds can be toasted, similar to Pumpkin seeds. Like all squashes, it's high in nutrients and low in calories.